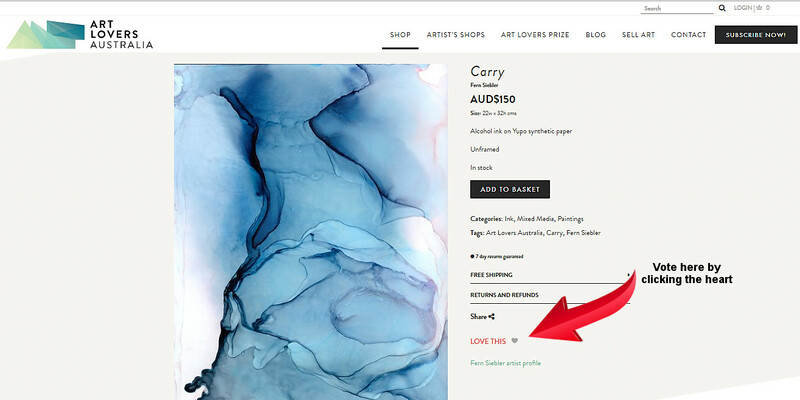 Be in with a chance to win a $1,000 voucher to spend on the Art Lovers Australia website. 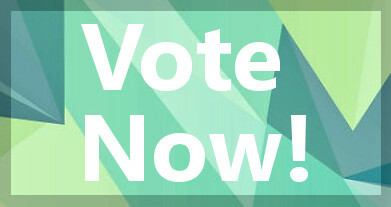 You must vote by clicking on the image of the artwork you like and ‘hearting’ the work. You may vote as many times as you like, but only once for any particular artwork. The winner will be selected by a random draw from the pool of those eligible. Due tampering by a third party, corrupting the vote counts, thus making them invalid, the People’s Choice Award will be voted for by the shortlisted artists, and their votes will determine the artist who wins this award. This DOES NOT effect you eligibility or chance to win the $1,000 art voucher. So please vote be in with a chance to win! 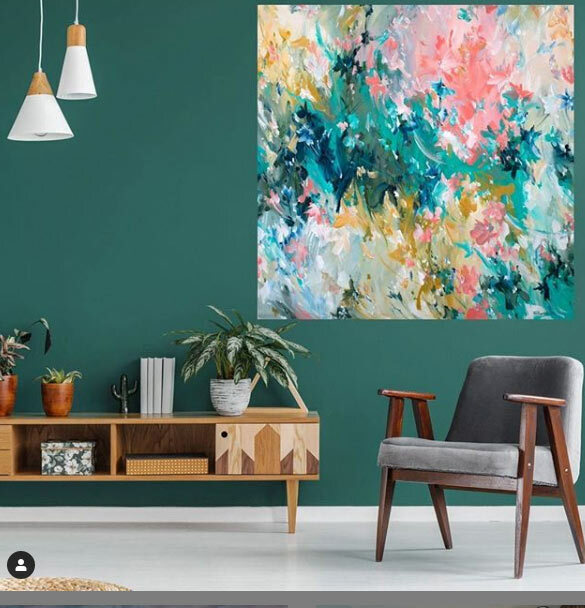 *Please read our Art Lovers Australia Competitions Terms and Conditions for further information located on the Art Lovers Australia website.